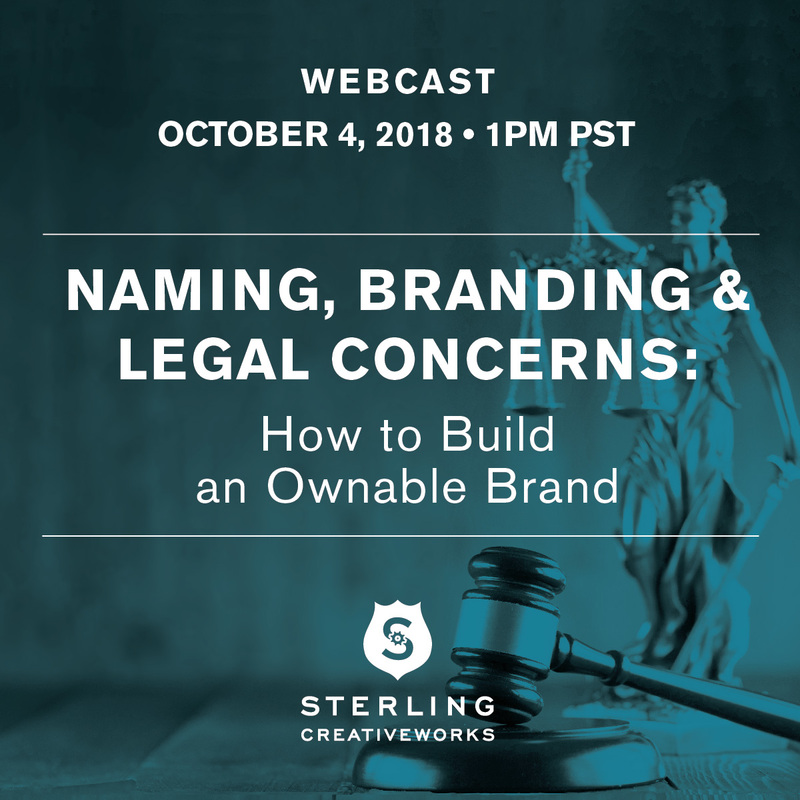 Lots of time, money and heartache is wasted in the brand design process because people don’t understand the basics of intellectual property law and don’t take proactive steps to clear and protect their brand assets. Many find out their name and/or package design can’t be registered and legally protected, or worse – they find out they’ve unknowingly infringed on someone else’s intellectual property and get slapped with a lawsuit. We’ll share best practices and the key steps you need to take to create an ownable brand that can be legally protected. After our presentation, we’ll save some time for Q & A. We hope you’ll join us. Register now to reserve your spot! – space is limited. 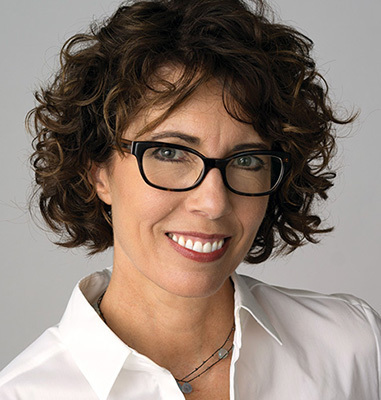 Cynthia Sterling is the founder and Creative Director of Sterling Creativeworks, a strategy, branding, and packaging design agency dedicated to building standout premium wine, spirits and food brands. As a luxury branding specialist, she helps today’s smartest marketing minds to build brands that capture attention, delight consumers & build brand loyalty. She is the author of the book Branding: Distilled, a comprehensive guide to packaging for craft spirits. 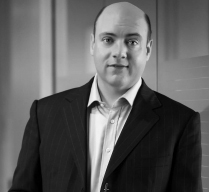 John is head of the Intellectual Property practice group at Carle, Mackie, Power & Ross LLP, and member of its Food & Beverage group. John advises clients in the selection, registration, and enforcement of trademarks, copyrights, and other IP rights, as well as in mergers and acquisitions involving food and beverage companies. John’s work on many high-profile winery acquisitions over the past five years has furthered his understanding of the importance of brand building in the alcoholic beverage space.